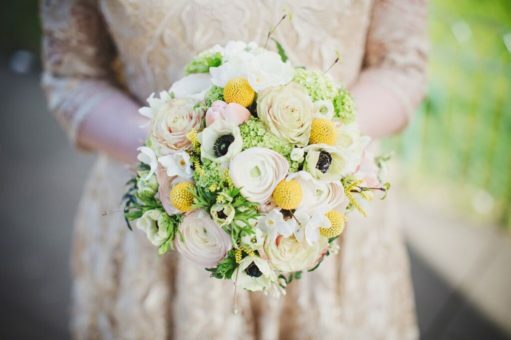 Let us design and create your dream wedding flowers that capture your style and express your individuality. Wedding flowers for Brighton & Hove, Sussex, London and destination weddings. 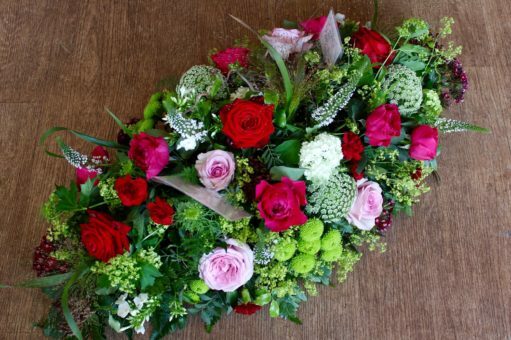 Let us create a floral tribute straight from the heart, either traditional or unconventional and let the flowers do the talking. Miss Moles goes green - our eco friendly pledge. Let's focus on the hocus. Are you coming home with me? Thank you so much for remembering to send us photos of our floral tribute to David. It’s beautiful and just what we wanted. We have already heard from our family there who thought it was lovely, as well— we’re delighted at that. Thank you so much again for your expert and thoughtful attention.